Google, seemingly aware that people are unnerved by just how much ad networks know about us, today said it’s refining how it lets you control what ads you see. 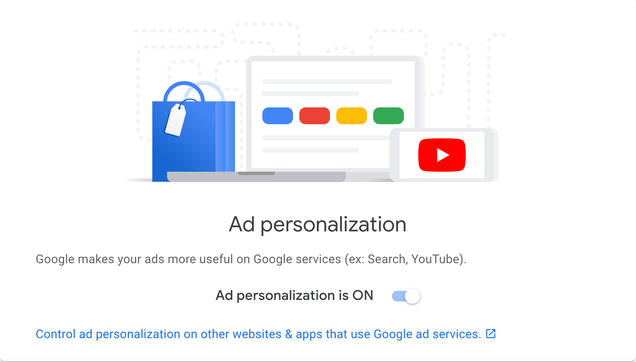 The company has updated its ad personalisation settings page, and in the process, has kindly reminded us that it’s easy to turn off personalised ads altogether. 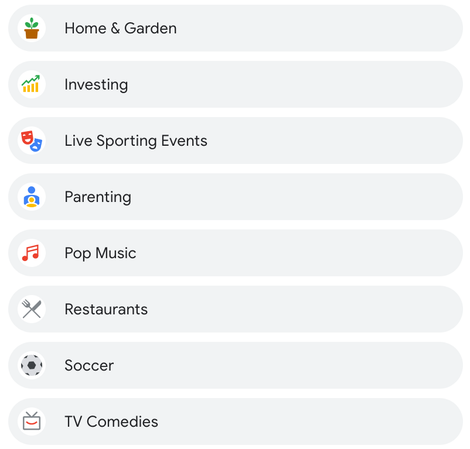 If you currently have the ad personalisation feature turned on, Google’s refreshed Ad Settings page should include a list of topics and categories that Google is potentially using to serve you ads. Personally, a few of my categories were slightly off. I did just buy a cactus (and was matched with Home & Gardening), but I don’t have a kid (Parenting). I do love Ariana Grande (Pop Music), but I don’t think I’m about to do any kind of major personal investing at the moment (Investing). So while not completely accurate, Google has painted a fairly decent picture of my own consumer habits overall. Essentially, anywhere you see a Google ad online, you should now be able to find out specifically why that ad was targeted at you. Google’s update today is a good reminder to turn off targeted ads if you’d rather not have companies targeting you as precisely as Google allows. You can view your current settings here. If you have multiple Google accounts, you’ll need to adjust each one.